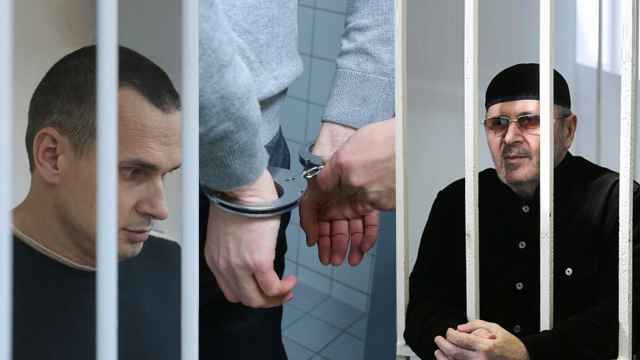 “Even if it does, we’re in a democracy and everyone has the right to choose their own path,” Maximenko told the Govorit Moskva radio station, adding that homosexuality is not a criminal offense in Russia. Since introducing yoga in its prisons, the FSIN has found that the practice benefits inmates, Maximenko explained. "Our research has shown that there were drastically fewer visits to the doctor among those who do yoga. That's a very positive effect," Maximenko said. The author of the original complaint said his words were taken out of context and accused the journalist who quoted him of a conflict of interest. Meanwhile, the conservative lawmaker dismissed the story as "fake news" and said on Monday she plans to ask regulators to block the story under Russia's new law against the dissemination of false information, the state-run TASS news agency reported. 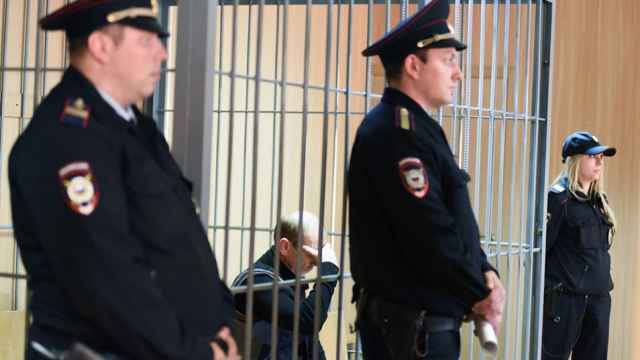 The draft regulations come after leaked videos of torture in a Russian prison rocked the country's penitentiary system. 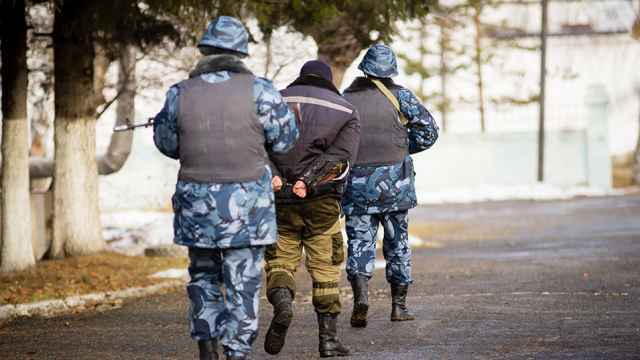 As many as 200 people are currently being held as political prisoners in Russia. The number of people under house arrest has increase fourfold since 2013, officials say. A series of abuse scandals rocked the national penitentiary system earlier this year.